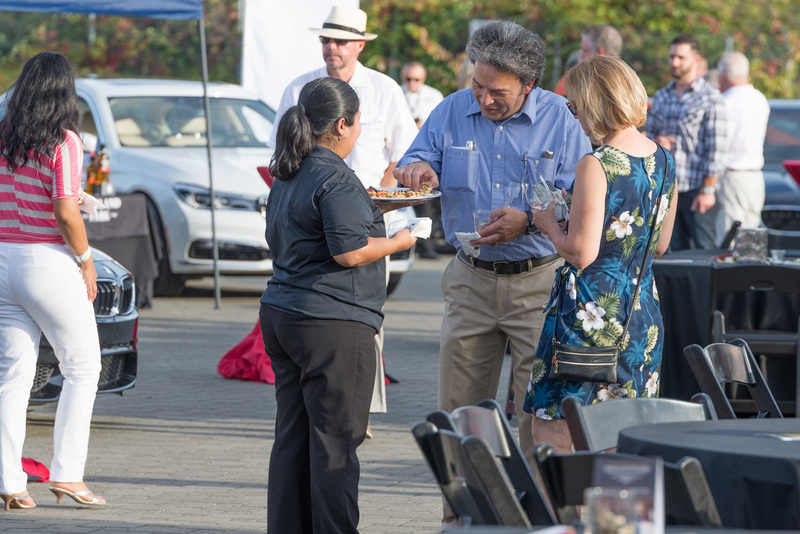 As one of America’s Automotive Trust’s Signature Events, Cars & Cigars this Friday, July 28 is a fan-favorite. Why? It’s a ton of fun! 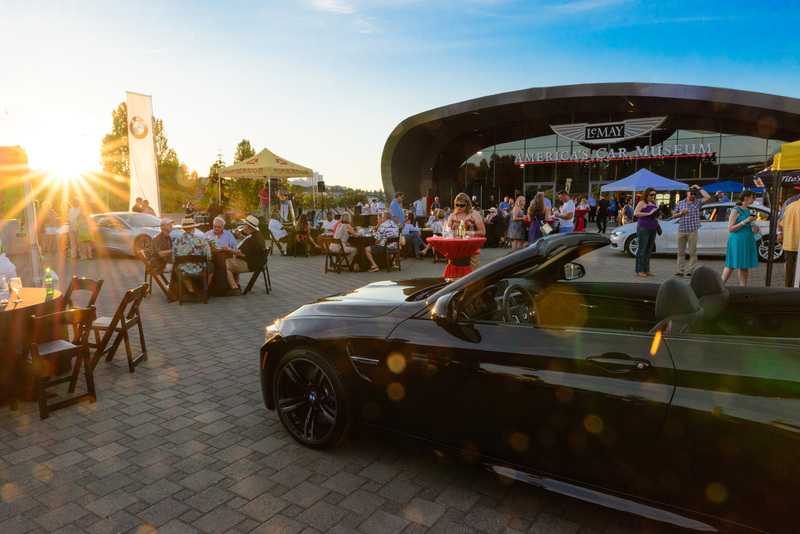 Whether you are a seasoned cigar aficionado, a cigar novice or an automotive enthusiast, this outdoor event on the Anderson Plaza at America’s Car Museum has something for everyone to enjoy. Here are a few reasons you’ll want to join us. Beat the traffic and start your evening on the right foot with a stroll through ACM! 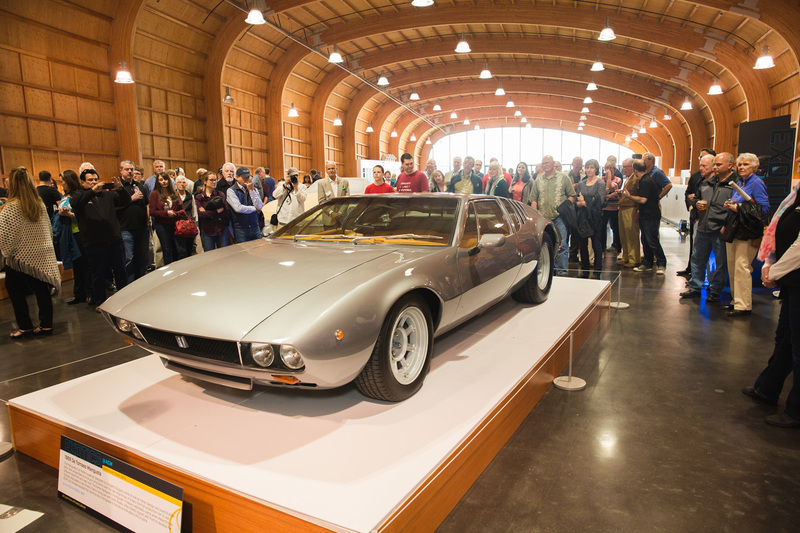 Your ticket to Cars & Cigars includes access to the Museum starting at 4pm. Delight in some bona-fide eye candy in the Exotics@ACM – Seductive Supercars exhibit, then wander down to the Route 66 ramp to celebrate summer with a collection of 1950-60’s convertibles. Beginning in Cuba in 1935, Montecristo cigars quickly became regarded as one of the finest brands on the market. Today, Montecristo’s reputation for quality has continued to be the standard by which other cigars are judged. Settle into one of the couches in the shaded cigar lounge on the Anderson Plaza, light a match and kick back to savor your Montecristo cigar. A representative from the Montecristo factory will be on site should you have any questions or if you would like to learn more about their fine tobacco blends. Tom Douglas is a James Beard-awarding winning, Seattle-based chef who has been cooking up Pacific Northwest cuisine since 1984. At Cars & Cigars, we’re thrilled to have not one, not two, but three of his restaurant ventures serving up delectable bites. This includes Tom Douglas’s first restaurant – Dahlia Lounge, renowned as a quintessential Seattle experience. Satisfy your sweet tooth with Dahlia Bakery, specializing in artisan breads, handmade pastries and cakes baked daily in small batches. Seatown Seabar is all about – you guessed it – Northwest seafood. Nothing goes better with a fine cigar than a fine beverage. 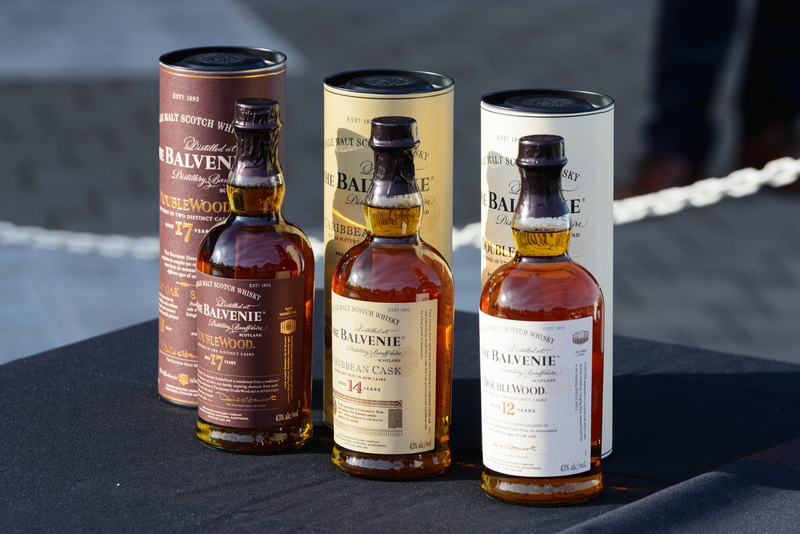 The Balvenie, Elysian Brewing, Gig Harbor Brewing, Kerloo Cellars, Montinore Estate and Schooner Exact Brewing Co. will all be pouring at Cars & Cigars. Your ticket to Cars & Cigars includes 8 tasting tokens, so you’ll be able to try them all! Stay tuned; however, there may still be some last-minute surprises added to the list! Keep checking the Cars & Cigars webpage for updates. Did someone say chocolate? 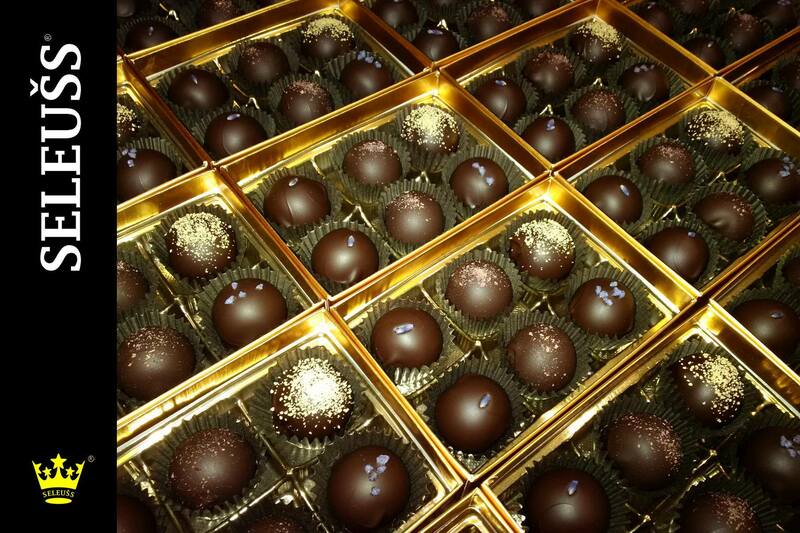 SELEUŠS [si-lüs] is a new line of haute chocolate truffles by Chocolatier Alexander Lóng. For the past nine years, Lóng has followed time-honored French techniques and a philosophy of incorporating the finest ingredients from around the world. With innovative flavors like Greek Rose Ganache and Colombian Coffee + Chicory, you’re certain to discover a new chocolate obsession. When it comes down to it, summer is best celebrated outdoors. Add some live music to the mix on a beautiful summer evening and there’s not much better! 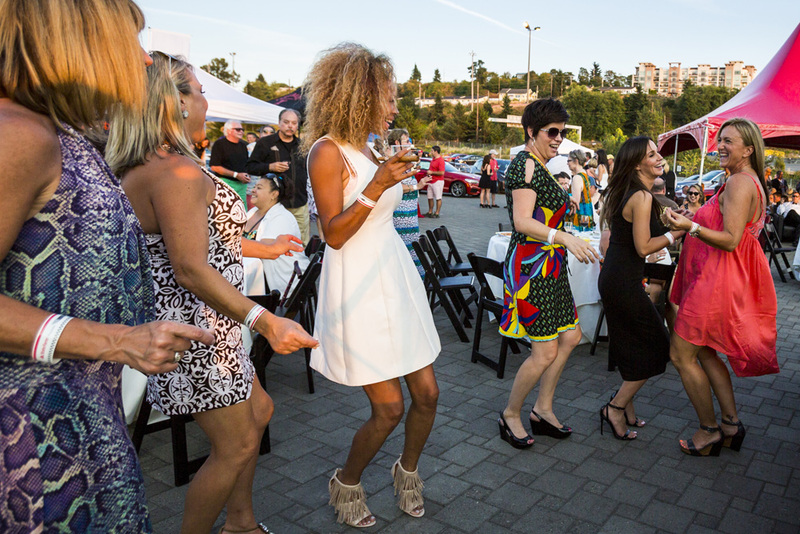 Los Flacos is back bringing their upbeat energy to Cars & Cigars, so whether you’re tapping your foot to the beat or the master of the dance floor, you’re doing it right! 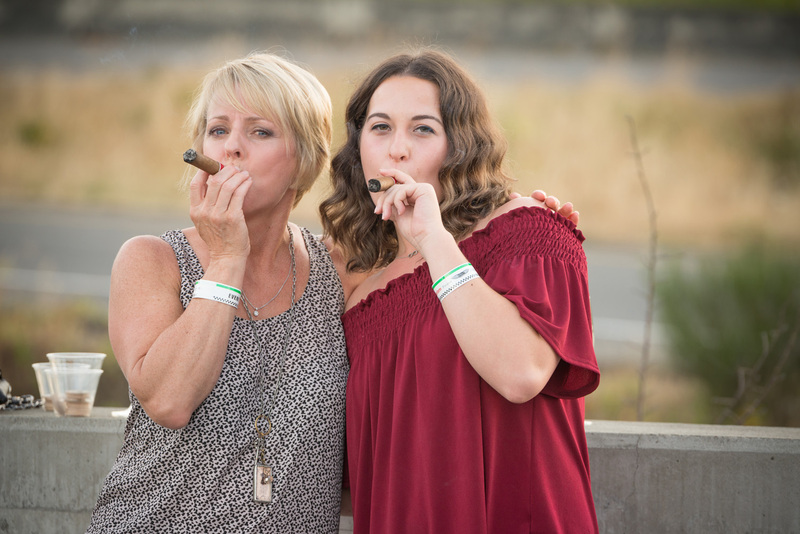 Cars & Cigars is happening this Friday, July 28 and you won’t want to miss it! Avoid the lines and click here to purchase your tickets online now. Tickets will also be available at the door. We can’t wait to see you there!